The summer is an opportune time for students to take advantage of intensive and innovative learning experiences outside the traditional classroom. The Center for Learning Abroad (CLA) is highlighting the following programs offered by our approved program providers. The goal of off-campus summer programs is to offer students exciting opportunities that expand and deepen their understanding of their major or another field of interest. The Lynn-approved provider CEA will be hosting a 4-week course in Buenos Aires where you will delve into the national identity that thrives around Argentine sport culture and examine how the business of sport fits into politics and economics. You’ll meet professionals in fields like sport entrepreneurship and even gain practical business skills in sport marketing. During your four weeks you will take two courses that will transfer back to Lynn University as MKT 392: Sports Marketing and DSSG 300, for a total 6 credits! See business in action in this diverse Dutch capital. You’ll deepen your business and communications knowledge while broadening your understanding of the role the Netherlands plays in the global market by taking courses in sustainable business or contemporary television. There’ll be time for excursions, too, so you can explore fascinating sites and interact with local businesspeople. Bring your interest in psychology to one of the most beautiful cultural and intellectual capitals in Europe. In Prague, you’ll use compelling coursework and engaging cultural activities to explore the development of modern psychology, its relationship to politics and art, and its role in Central Europe’s turbulent past. Commercial giant; financial and cultural hub; the largest container port on Earth—there may be no better city to examine the rapidly changing nature of global business than Shanghai. Get introduced to the main issues around how China is changing economically and how it is affecting and affected by the global political-economy today. The 4-week program provided by the Lynn-approved partner, CIEE, consists of two courses - INB 496: International Studies in Business + LAN 010: Chinese Language - along with class field trips, business site visits and weekend cultural excursions to other major cities. Study issues of environmental management and preservation in one of the most ecologically diverse countries on the planet with the Lynn-approved provider IES Abroad. This program will have you exploring Ecuador’s rich ecology and features a three week course-related excursion in the Galápagos Islands. In cooperation with the Galápagos Academic Institute for the Arts and Sciences (GAIAS) and the Universidad San Francisco de Quito (USFQ) you will explore tropical rain forests, the Páramo, cloud forests, tropical dry forests, mangroves, and the Galápagos Islands and earn 9 credits! Take the summer to study in one of the oldest and modern cities in the world. Through the Lynn-approved provider AIFS, study at Richmond University and take two courses for 6 credits in a multitude of different disciplines or even complete an internship! Spend your summer making friends and memories—and earning credit toward graduation—at the University of Westminster. This prestigious university's extensive curriculum offers a wide range of courses for Business, Liberal Arts, or Science majors, making it easy to find classes that meet your academic, career, and personal interests. You'll attend class side-by-side with other US or international students at the university’s centrally-located Regent Street campus. Immerse into London culture and student life in this flexible summer program. Price: Lynn University tuition, room and board Special Offer - Summer FREE! Come for summer, stay for the fall! Students studying abroad at the Florence University of the Arts for both the August intersession and the fall semester will receive August intersession tuition and accommodations free of charge. Experience more of Florence for less! Tokyo, the economic, technical, and political hub of the country, is truly one of the world’s most vibrant and fascinating capitals—and a fashionista’s and gastronome’s delight! 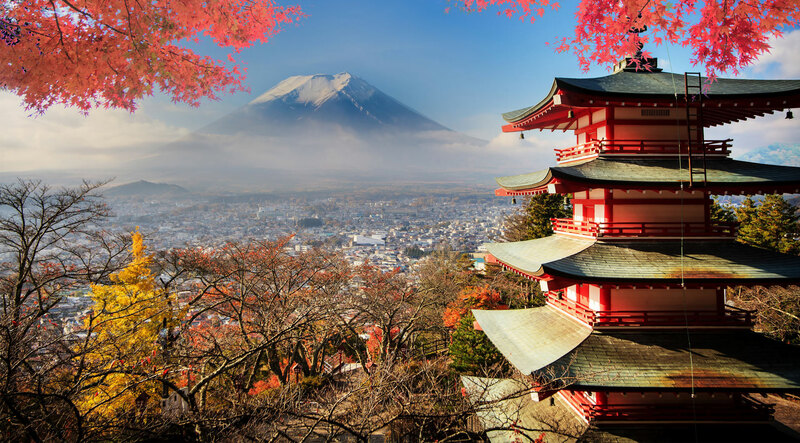 With housing in a central and easily accessible area, language training, and exceptional cross-cultural activities, you can pursue your academic interests while immersing yourself in Tokyo while you take two courses through the Lynn-approved provider CIEE at Sophia University and earn six (6) credits. Delve into Barcelona and explore topics like the role of social media, photojournalism, and Spanish media through the Lynn-approved program provider CEA. Here you will learn how photojournalism has played a vital role in shaping the visual memory of our societies, and continues to do so through newer emerging media such as the internet and blogs, as well as traditional means, such as magazines, books and exhibitions. Harness your entrepreneurial spirit in a city that is home to numerous start-up companies, is identified as the main tech city in southern Europe, and ranks among the top 10 European cities for digital entrepreneurship – Barcelona. Through curriculum at CEA, you will gain many of the skills and concepts needed to become a successful entrepreneur – design thinking, business planning, financial planning, negotiation, marketing, leadership, ethics and more. More importantly, CEA courses provide you with hands-on opportunities to interact with and learn from the local business community, particularly those leading local and global start-ups. If you’re feeling extra motivated, you can add a professional internship with an entrepreneurial-focused placement. Courses are taught in English, but Spanish language courses are available for every level of ability.